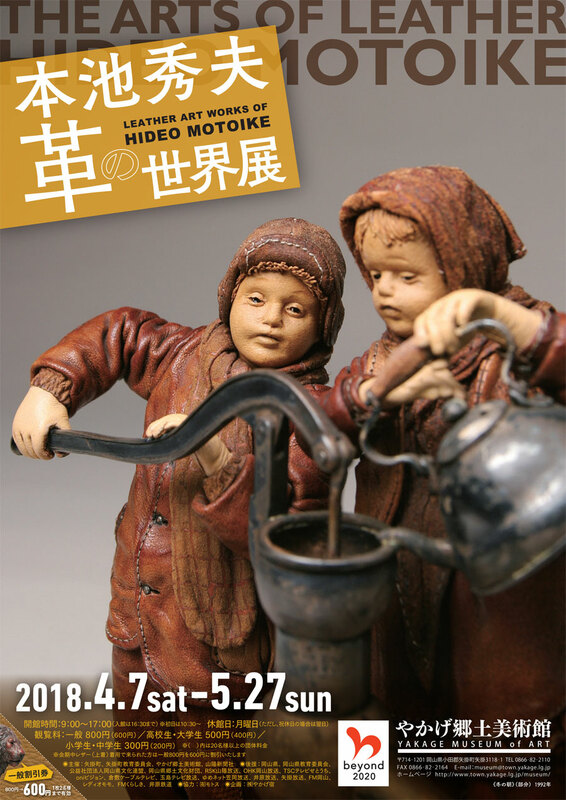 Hideo Motoik's main artistic creations consist of figurines made of leather, which he makes by hand in his workshop. 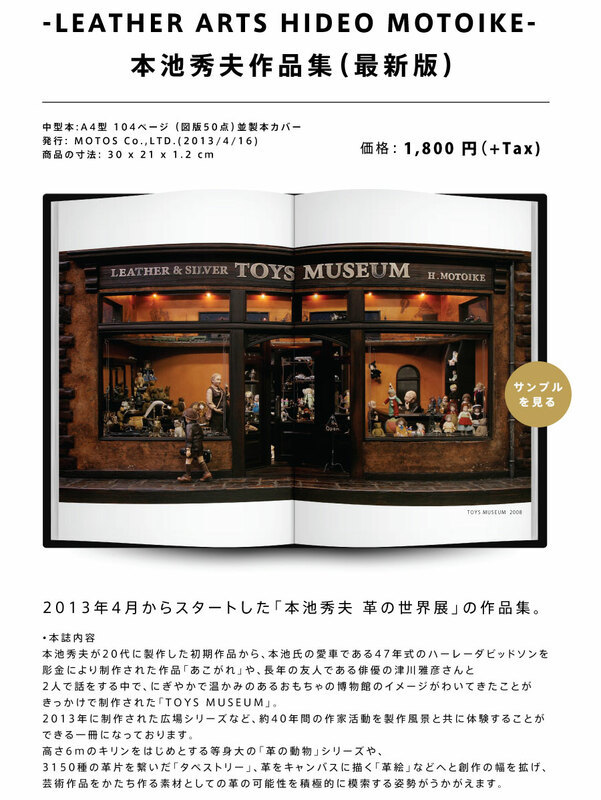 The skin, hair and costumes of his very lifelike figurines are entirely made of leather. The same goes for all the accessories and animals. 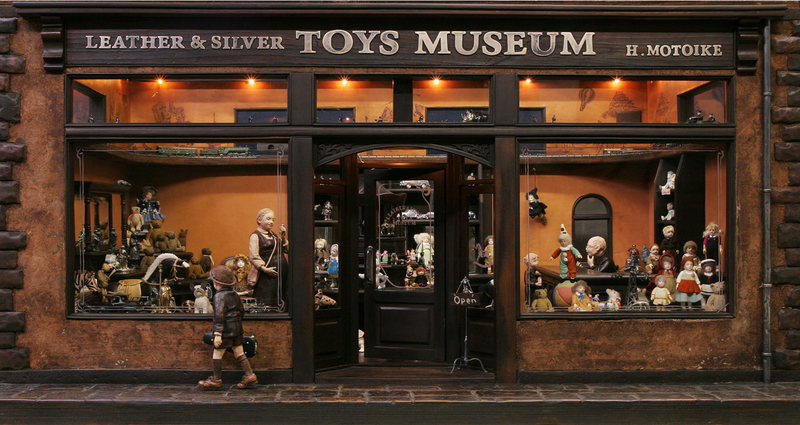 In addition to miniatures, he began to make life-size animal models about several years ago. 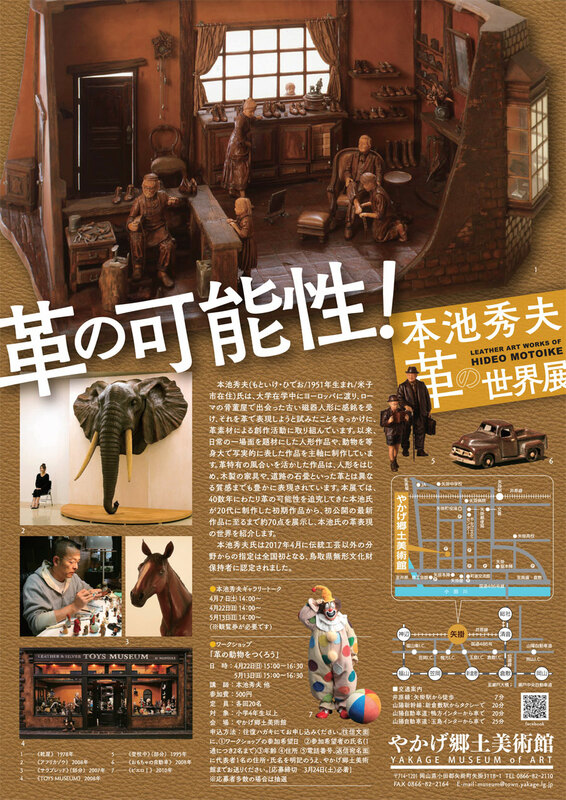 He even created a six-meter tall giraffe and a four-meter tall elephant. Motoike says that since he was a child, holding a piece of leather in his hand has always felt comforting to him. It is this love for leather that's been fueling his desire to create.